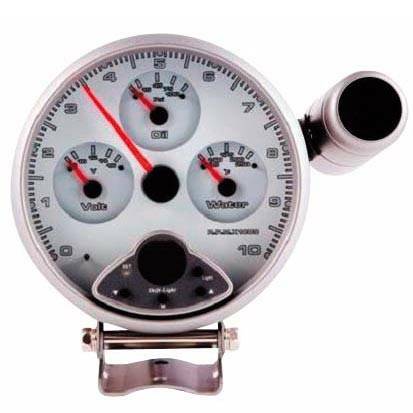 We are the leading OEM and ODM manufacturer of high quality of autometer gauges and auto temperature sensor. 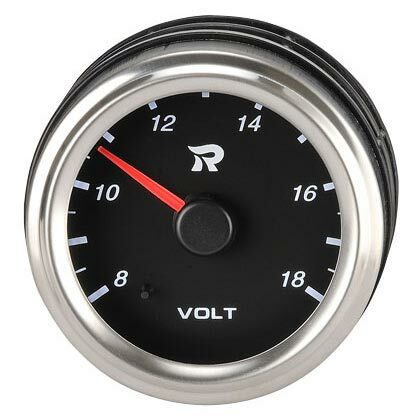 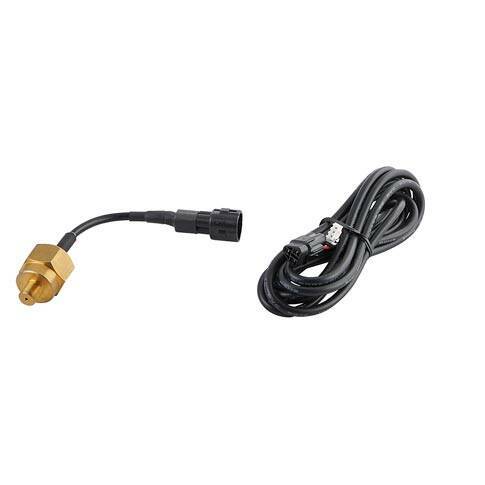 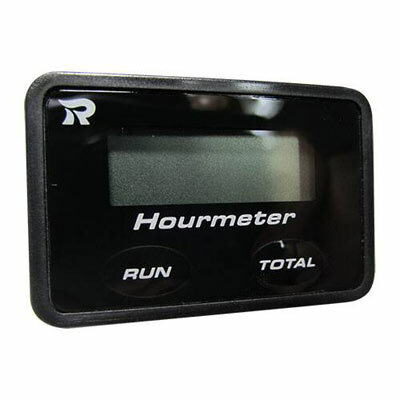 All the products are carefully developed and meet customers' requests, several gauges such as for automobile, marine, motorcycle, heavy machinery and so on. 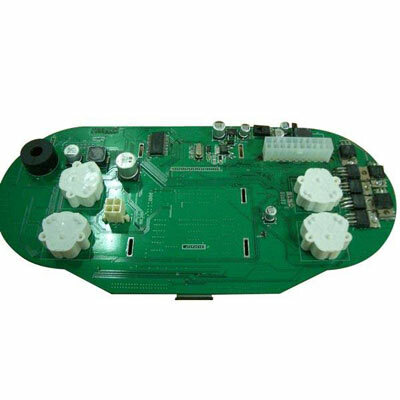 Welcome to browse our products as following.